Miyanjō Onsen in Yuda‎, Satsuma-chō, Kagoshima is a place with bamboo forests and a hot spring. 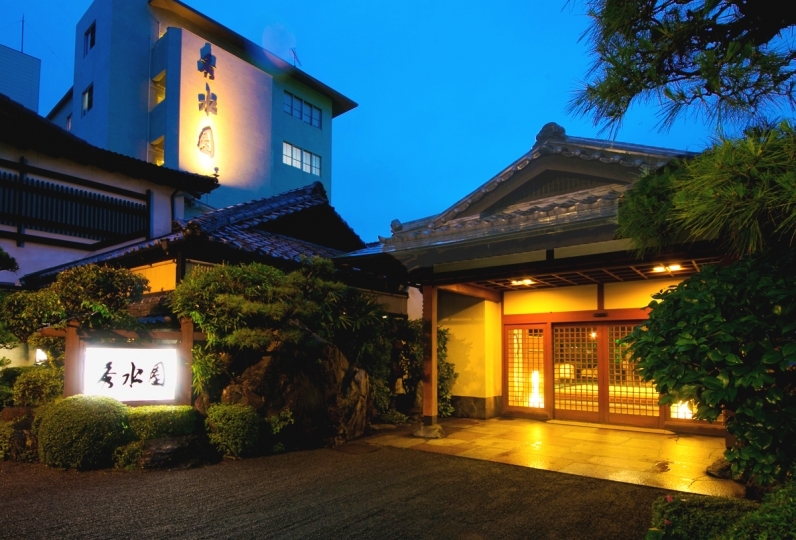 "Tetsuka Ryokan" quietly stands in this town and boasts of its high-quality hot spring. The hot spring is called "the spring of beautiful skin" and is soothing. Once you enter the hotel, you feel the stylish and modern atmosphere. The stylish and comfortable lounge also provides a great place to spend a peaceful time. 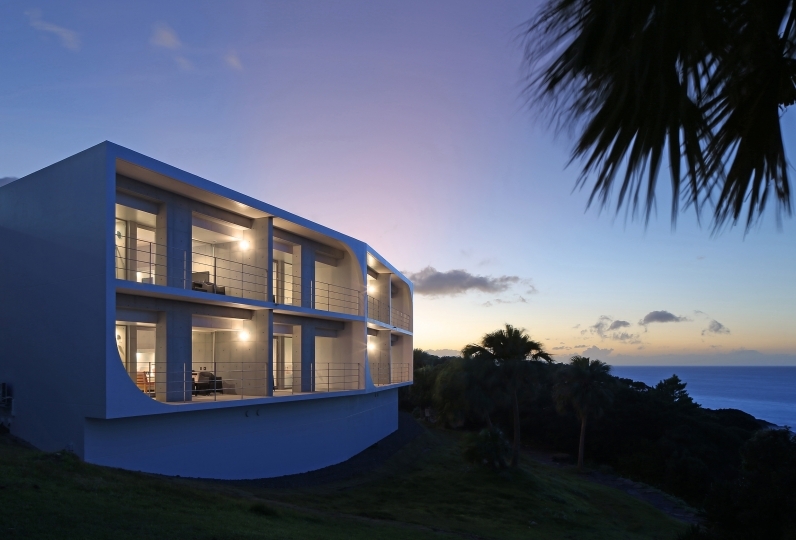 The room has an open-air hot spring so you can enjoy the hot spring whenever you want. We have a variety of unique rooms, such as the one in oriental modern style or an Asian resort style. We serve original dishes using locally grown ingredients of Kagoshima. Enjoy local delicacies like Wagyu beef and Berkshire pork. Enjoy the hospitality and feel refreshed in the spacious and peaceful hotel. This is by far the best resort experience in our last two decades of regular vacation traveling and the best accommodati... Read more This is by far the best resort experience in our last two decades of regular vacation traveling and the best accommodation we have ever had in Japan, considering our regular visits throughout Honshu and Hokkaido. Perhaps this is the typical Kyushu way of hospitality but this ryokan really sets apart from my personal traveling experiences over the last 3 decades globally including business and private trips. Tetsuka Ryokan completely exceeded our expectation of any top-notch 5 star accommodation anywhere. Its team of staff are very cheerful, paid a lot of attention to detail, and delivered very personal service and yet remain respectful and discreet. In the 4 days&#039; stay, we felt very warmly taken care of, like by family, meeting our spoken and unspoken needs, and had a truly happy stay. Jai Shri Mataji!!! This is by far the best resort experience in our last two decades of regular vacation traveling and the best accommodation we have ever had in Japan, considering our regular visits throughout Honshu and Hokkaido. Perhaps this is the typical Kyushu way of hospitality but this ryokan really sets apart from my personal traveling experiences over the last 3 decades globally including business and private trips. Tetsuka Ryokan completely exceeded our expectation of any top-notch 5 star accommodation anywhere. Its team of staff are very cheerful, paid a lot of attention to detail, and delivered very personal service and yet remain respectful and discreet. In the 4 days' stay, we felt very warmly taken care of, like by family, meeting our spoken and unspoken needs, and had a truly happy stay. Jai Shri Mataji!!!  Impleccable service provided, especially from Rokyan manager-Mr Toshi. Really appreciate that he takes time to arrange t... Read more Impleccable service provided, especially from Rokyan manager-Mr Toshi. Really appreciate that he takes time to arrange transport from bus station, to/fro having somen, reminding us to book for private onsen and recommending us the hotstone spa. Dinner is splendid and always our favorite time at the Rokyan though i wish they would have served more fruits during meals or in the room. Both public and private onsens are beautiful and great onsen to relax. I would definitely recommend Tetsuya to anyone for a relaxation retreat. Best if you drives. Impleccable service provided, especially from Rokyan manager-Mr Toshi. Really appreciate that he takes time to arrange transport from bus station, to/fro having somen, reminding us to book for private onsen and recommending us the hotstone spa. Dinner is splendid and always our favorite time at the Rokyan though i wish they would have served more fruits during meals or in the room. 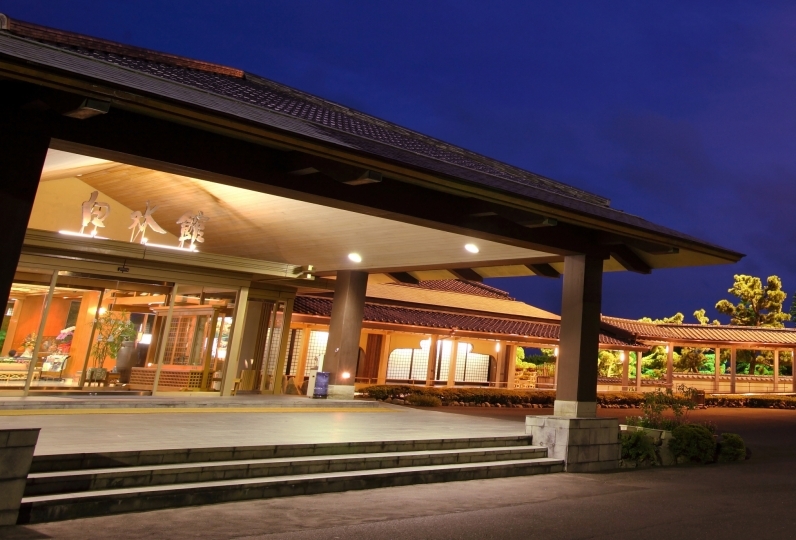 Both public and private onsens are beautiful and great onsen to relax. I would definitely recommend Tetsuya to anyone for a relaxation retreat. Best if you drives. The public bath is a hot spring of simple sulfur spring of about 50 ℃ boasting abundant hot water. As a "gentle touch" alkaline simple hot spring, you can be satisfied with sensitive people and babies. There are two main buildings, as well as the large public bath. Please do not interfere with anyone, please enjoy the luxury of 100% source. - Public bath "Chunbun." With a spacious bathtub, you can enjoy hot spring while relaxing. 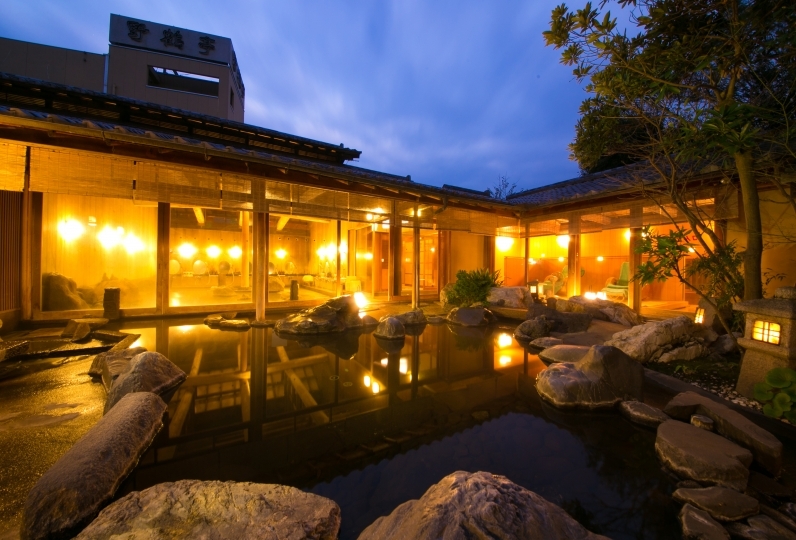 - We have also established contracts with the "Natsuzu," and "Tsuribata" bath houses. 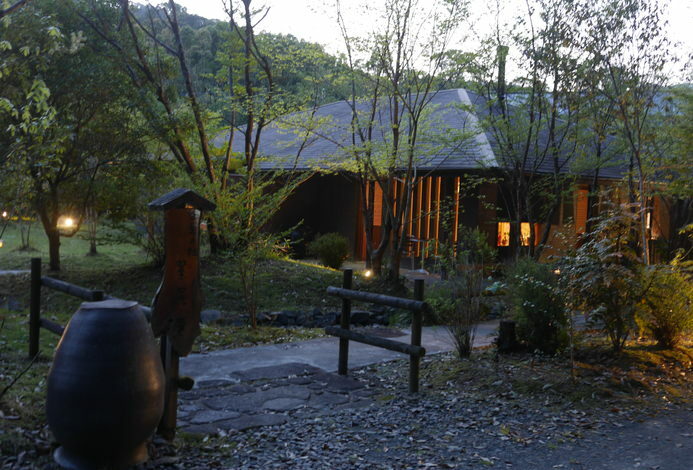 Tetsuka Ryokan offers beauty salon service and stone spa (For a charge). Lymphatic massage using aromatherapy and the stone spa are popular. 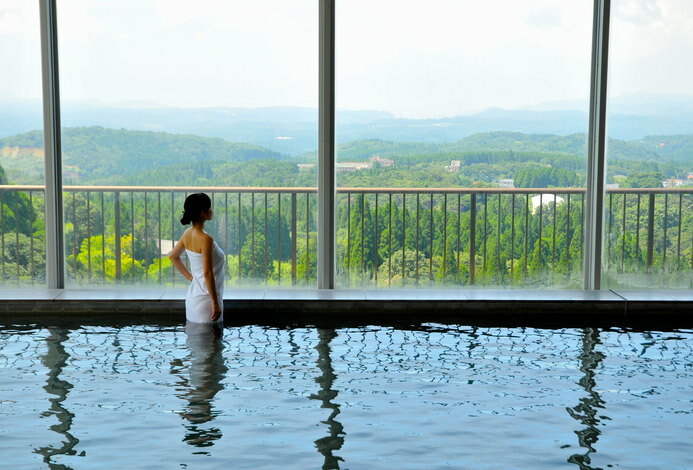 In the stone spa, we use hand-picked natural stone from Hokkaido: Black Silica. It keeps warm temperature to encourage perspiration without causing stress to your body. The owner himself carefully selected the material. ・This plan does NOT include a bathing tax (¥100). ・The check-in time specified in the package will be prioritized. ・The check-out time specified in the package will be prioritized. It takes about 10 minutes by taxi from Miyanojō. Pick-up service is available from Miyanojō Bus stop.